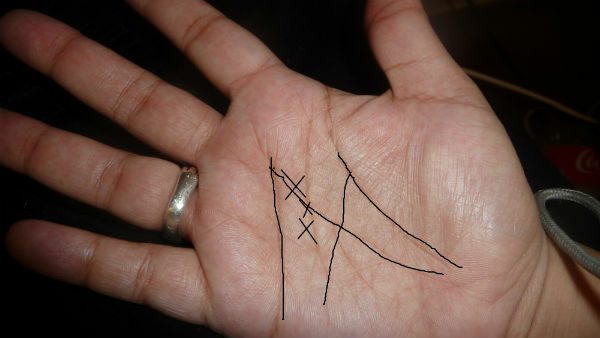 Palmistry is an ancient method of interpreting the fate and character of a given person based on the lines of their hand. Sometimes these lines even form figures and letters. One of the letters, who’s meaning so many people have wondered about all over the world, is the letter M.
According to many, the lines on the palms talk about our character and destiny. But those who have the letter M on the palm, is said to be special. Palm 2It is said that these people are especially gifted possess great intuition and are excellent partners for any business.